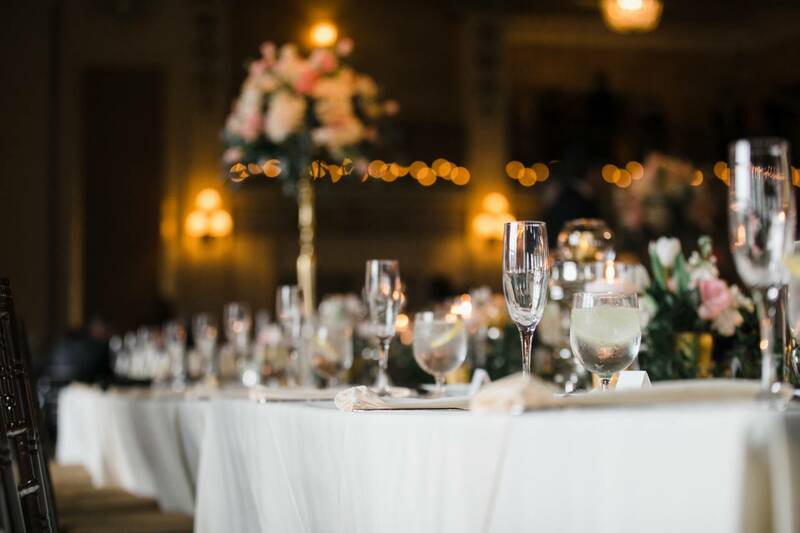 Navarre Hospitality is the exclusive food and beverage provider for the Morris Performing Arts Center complex, which includes both the Palais Royale ballroom and the Morris/Leighton theater. 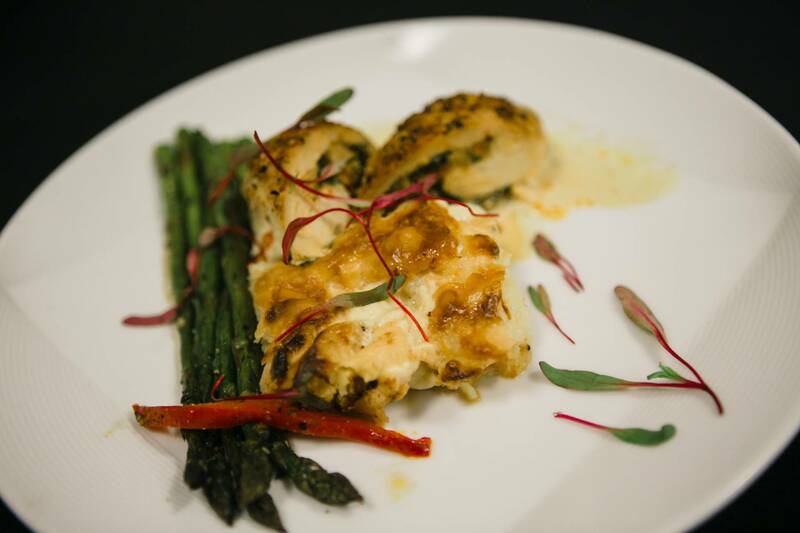 We offer special event consulting and custom-designed menus for all types of events. 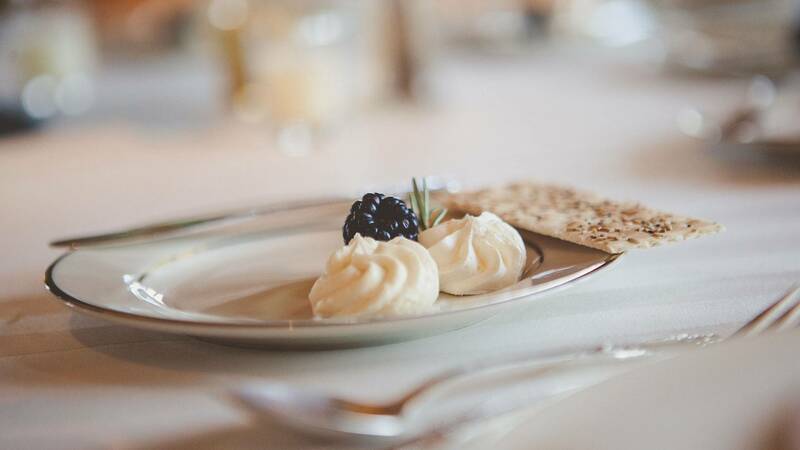 While our menus offer a variety of items from which to choose, your Food and Beverage Representative will work with you to create a custom-designed menu for your event. Our delightful themed buffets are a unique blend of cultures, from our “Broadway” buffet including sliced pork loin with green pepper sauce and grilled chicken Provencal to our “New England Festival” buffet which includes New England brisket of beef and shrimp. Inside the opulent Palais Royale, you’ll find a variety of cuisine options to suit your preferences from Navarre Hospitality. Their fresh and flavorful farm-to-table ingredients are served to perfection. Have a family recipe? We can make it. 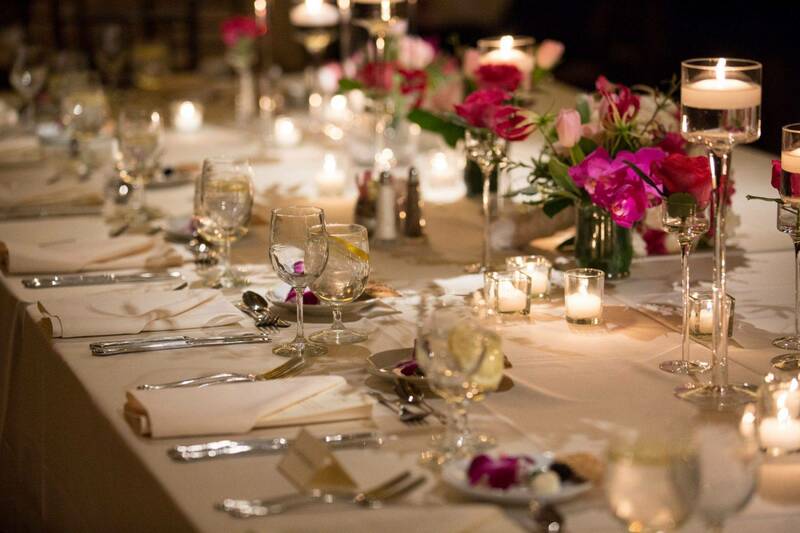 Choose from a variety of possibilities, our exclusive wedding packages, or ala carte options. We offer elegant plated entrées from chicken to rack of lamb. Pricing includes salad, entrée, two side dishes, dessert, coffee and iced tea. Hosted or Cash Bars from one to five hours. Pricing can be per person or by the drink. Bar glassware is standard at The Palais. Our staff is here for your satisfaction. We welcome you to contact us with any questions.